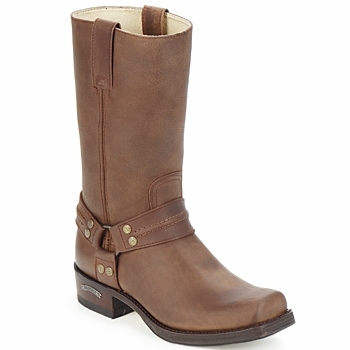 Men's Boots - Discover online a large selection of Boots - Fast delivery with Spartoo Europe ! 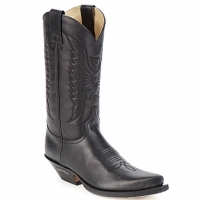 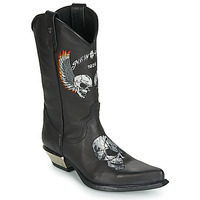 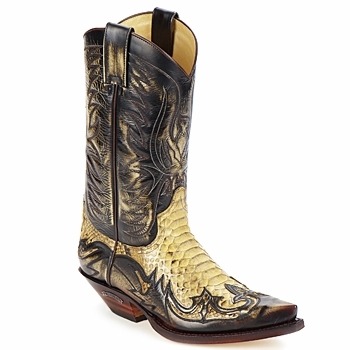 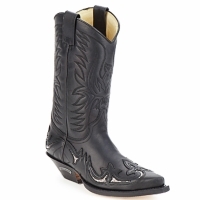 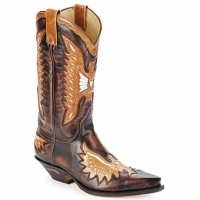 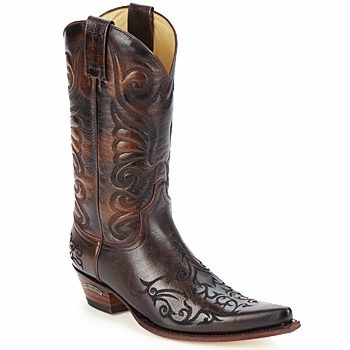 Spartoo UK, specialists in online sales of men's shoes, has added several dozen pairs of boots to the site . 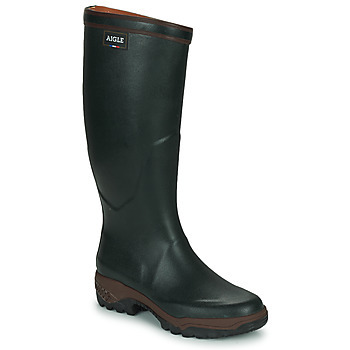 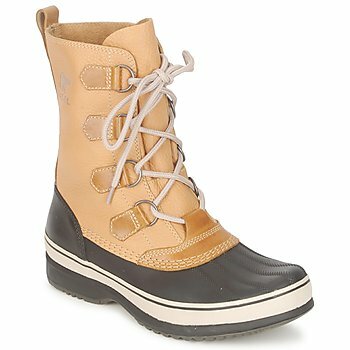 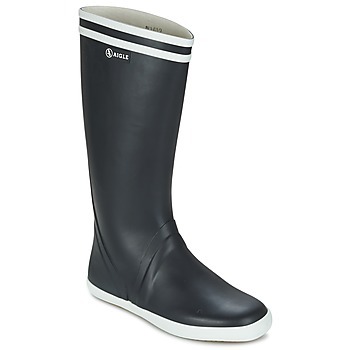 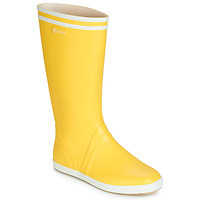 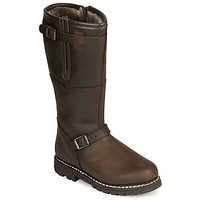 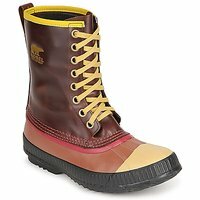 City shoes, rain boots, snow boots, we have a huge selection available; and each pair of shoes has its own purpose. It's true, you can easily face the cold with shoes adapted for cold weather and comfort. 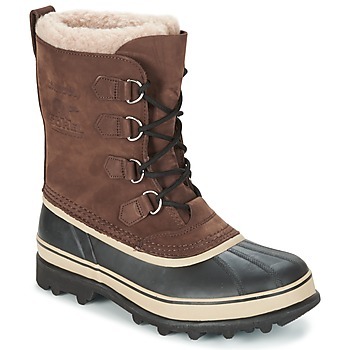 Sheepskin boots are some of the most essential boots for comfort and style. You'll see, boots are the best winter shoes thanks to their waterproof design, leather upper and resistance to cold termperatures. 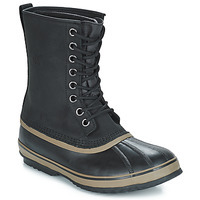 When it comes to men's boots, Spartoo UK gives you lots of choice of brands in terms of winter shoes. You can order your Sorel boots online, like the Caribou model: one of the must-haves for facing the cold with comfort and elegance. 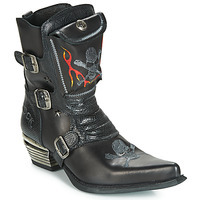 You'll also find Columbia shoes online, Kamik boots for men as well as Moon Boot, New Rock, Dr Martens or even Aigle. 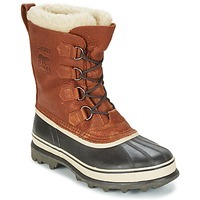 Those are the biggest names you should shop to spend winter warm and stylish! 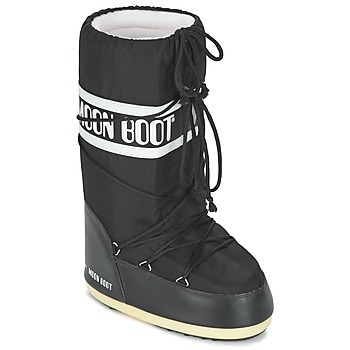 The men's boot is super trendy right now. This type of show allows every man to keep their feet warm in winter. For going out in the cold and snow in town, for walking in the countryside or going to the French Alps for a ski holiday, boots are an essential item. 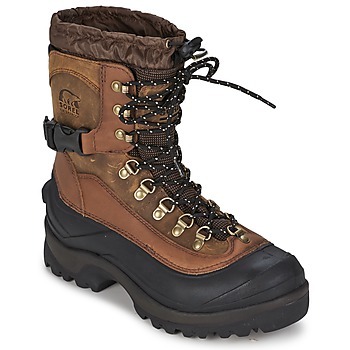 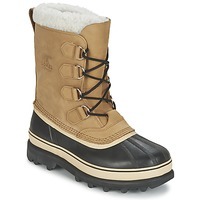 Shop our page of snow boots to find the model that you like best. And for a warm winter, think about also having a look at our page of ankle boots, men's trainers, leather shoes and even smart shoes.